Nobody goes deeper than our friend Henning Pauly (a.k.a. "EytschPi42"). In this excellent video Henning explores the L.A. Lady's great tone AND functionality, spending the better part of an hour with the pedal and all the under-the-hood muscle available via the Neuro Mobile App. 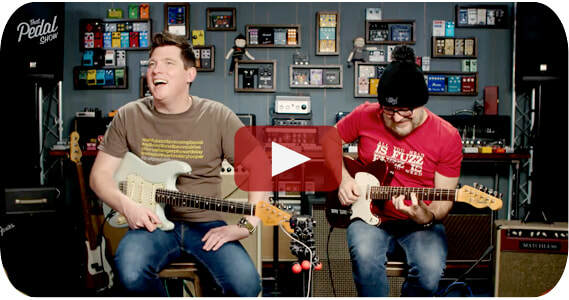 Henning checks out many of the additional overdrive and fuzz engines as well as some of the useful routing options and dual overdrive options. This miracle overdrive pedal features over 30 types of overdrive, distortion, and fuzz with stereo ins and outs. Dan and Mick of TPS are knows skeptics of digital drive. 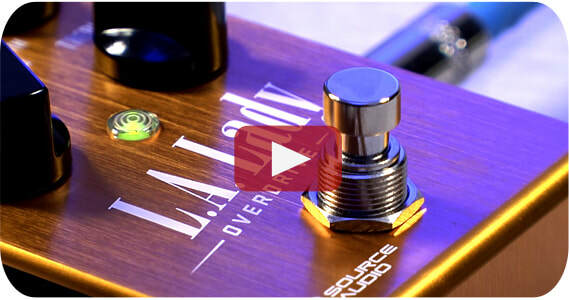 What do they think of the L.A. Lady Overdrive's organic tones?? 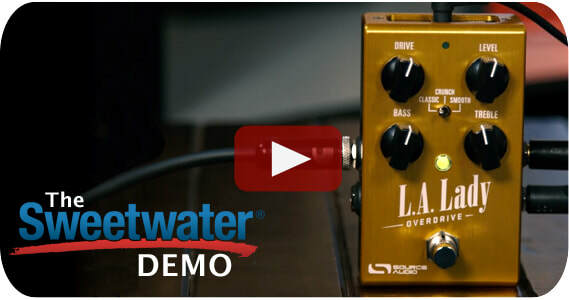 Don Carr of Sweetwater finds a range of tones from warm drive to heavy gated fuzz with the L.A. Lady Overdrive.